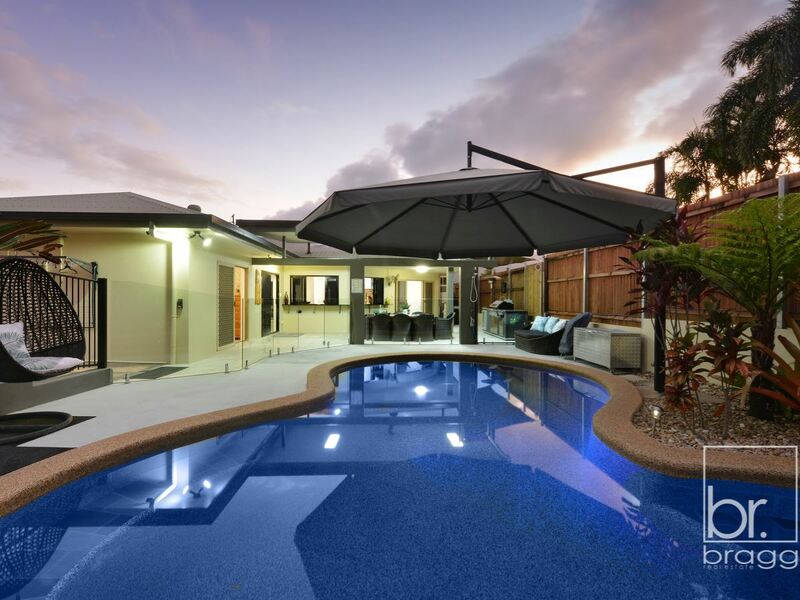 Fully renovated offering supreme quality and the lifestyle you’ve dreamt about! 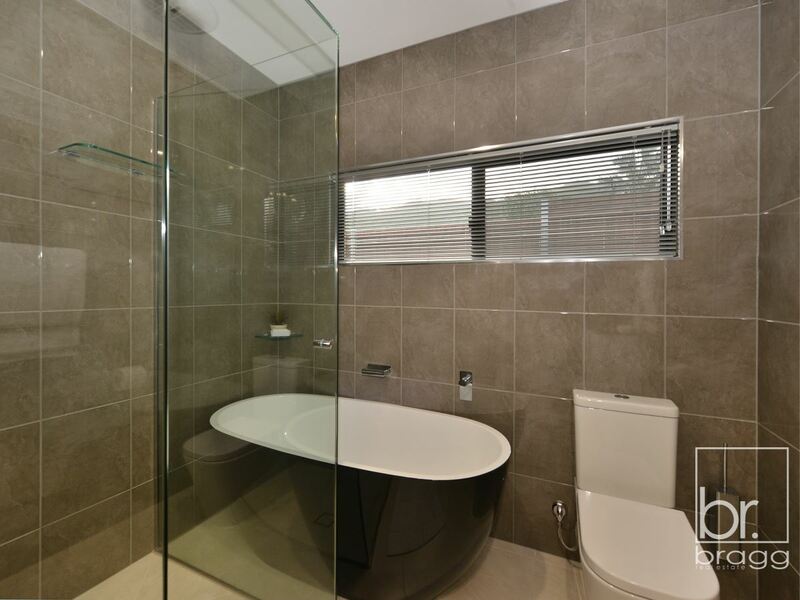 Sitting proudly on a 942m2 block and recently renovated from top to bottom and to an impeccable standard, this property offers a sophisticated palate of luxurious textures and premium finishes. 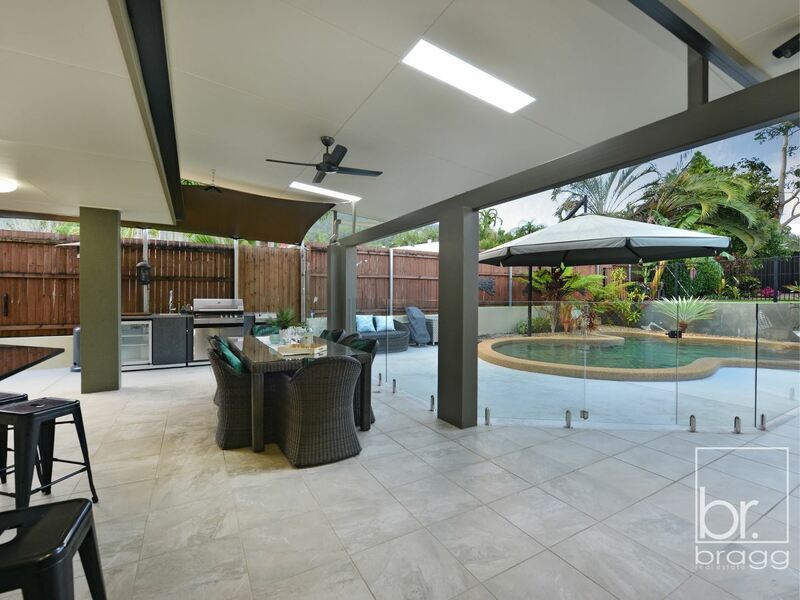 Designed to optimise space and emphasise functionality, accommodating you in uncompromised comfort & style and provides inspiring in/outdoor flow for the ultimate in relaxation and entertaining. 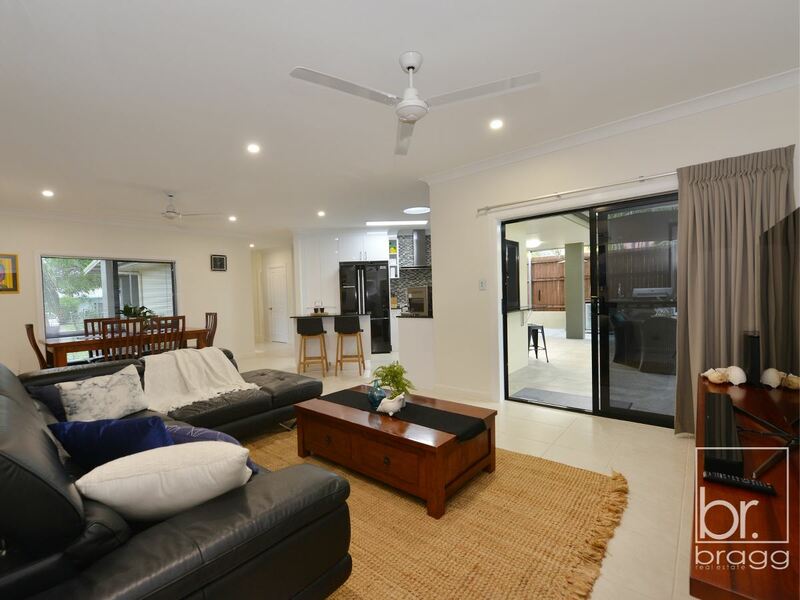 As soon as you enter this lovingly renovated home you will be wowed by what is on offer. 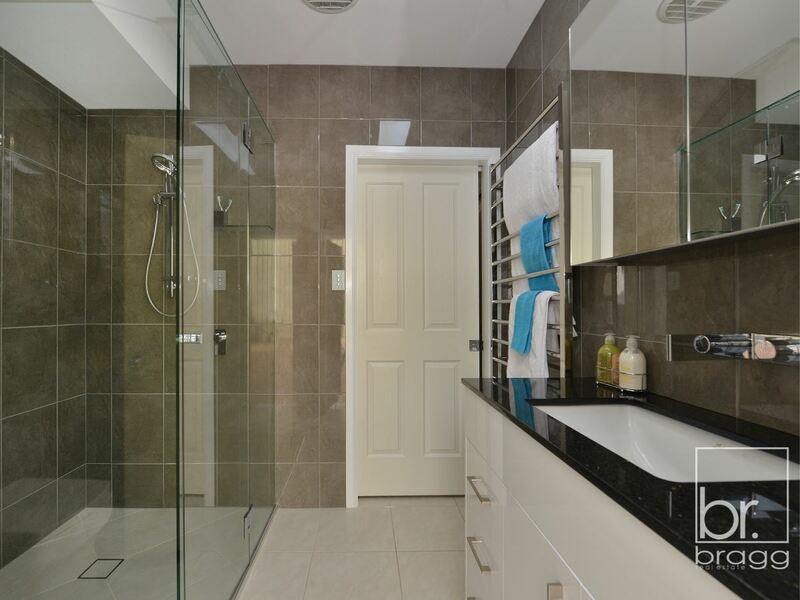 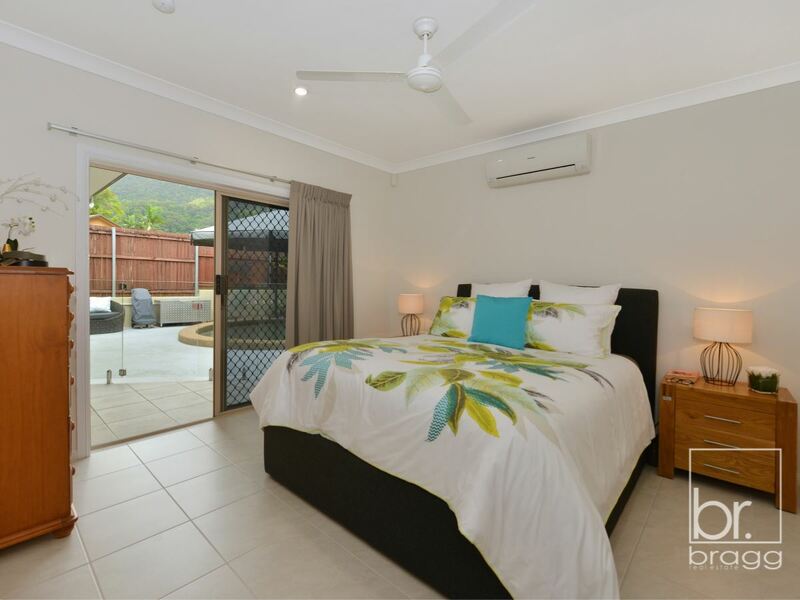 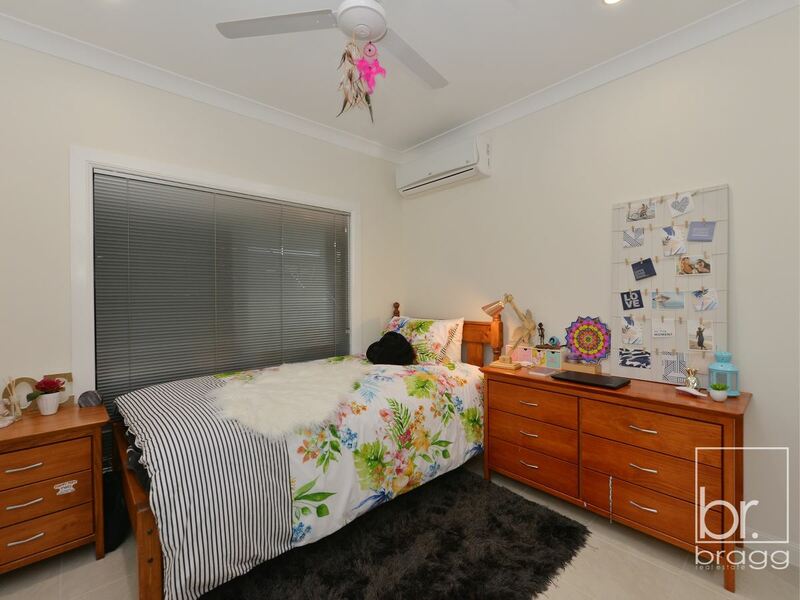 Featuring 3 Spacious bedrooms, 2 with built ins & air conditioners and the master featuring WIR and classy ensuite, whilst the 2 remaining bedrooms are serviced by a stunning family bathroom which includes separate shower and freestanding bathtub. 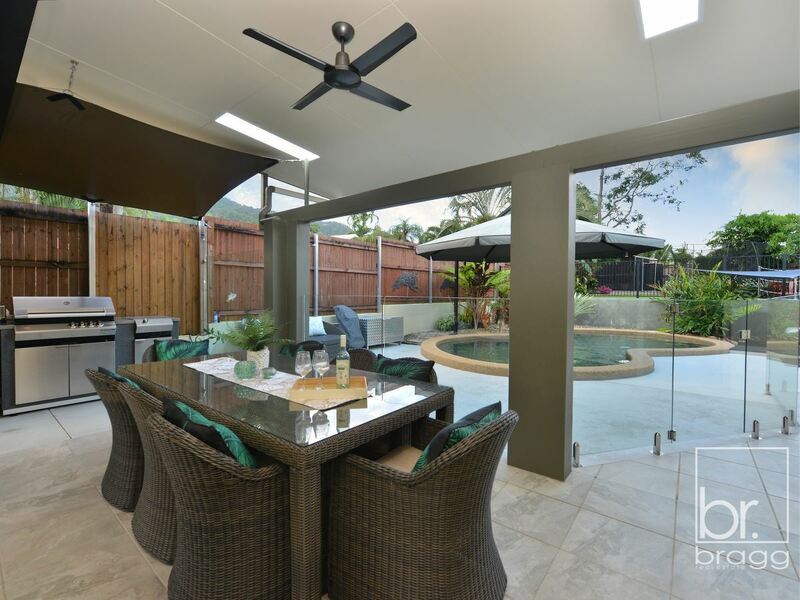 The property boasts 2 separate living areas both allowing direct access through sliding doors onto the fantastic outdoor alfresco area. 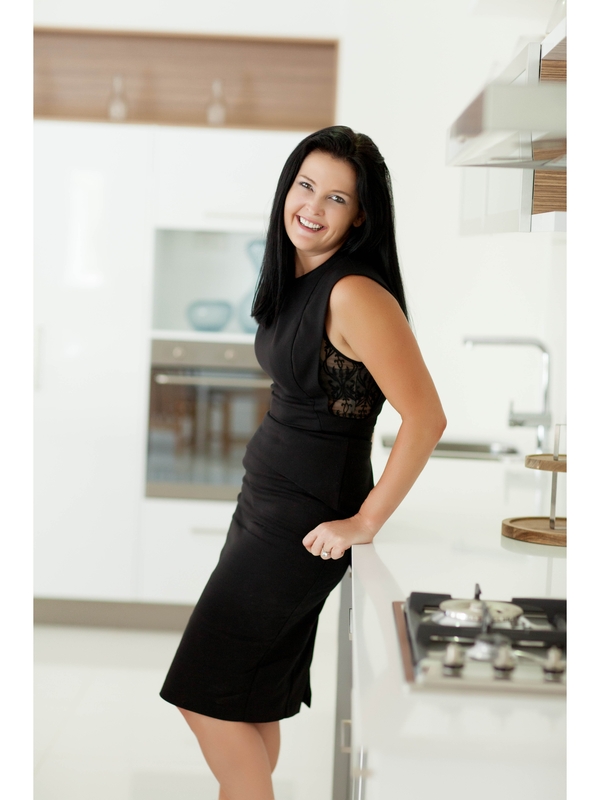 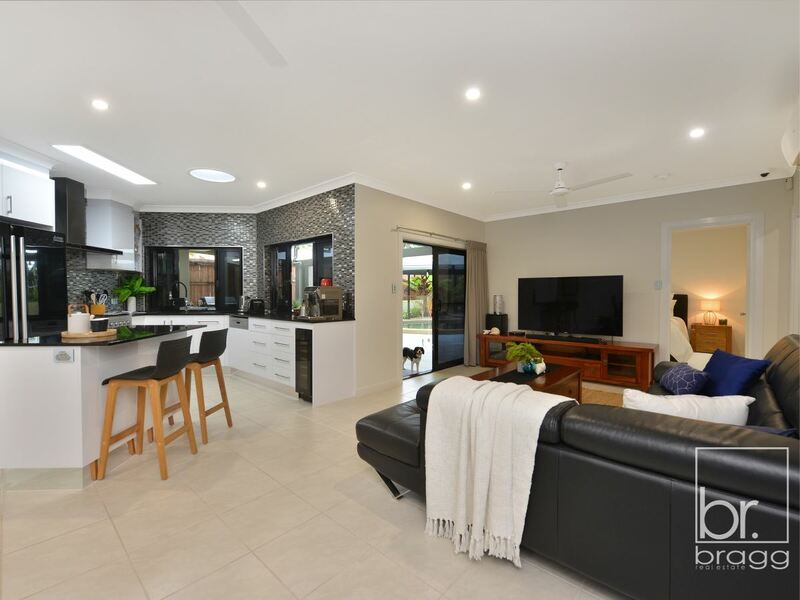 The stunning award-winning kitchen is a real showstopper with no expense spared from the gleaming granite stone benchtops and soft close cabinetry to the built in wine fridge and island breakfast bar. 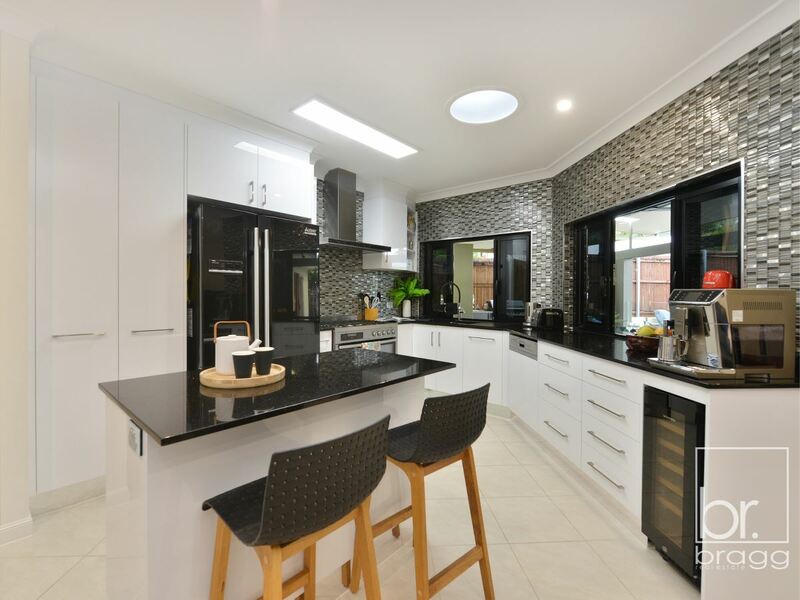 You will love cooking up a storm here with gas cooking, double sink and plenty of cupboard, drawer and bench space. 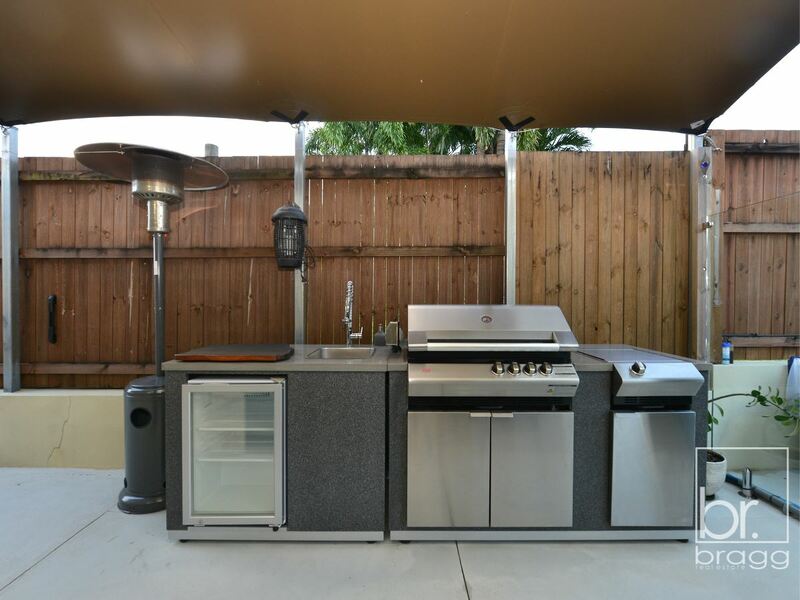 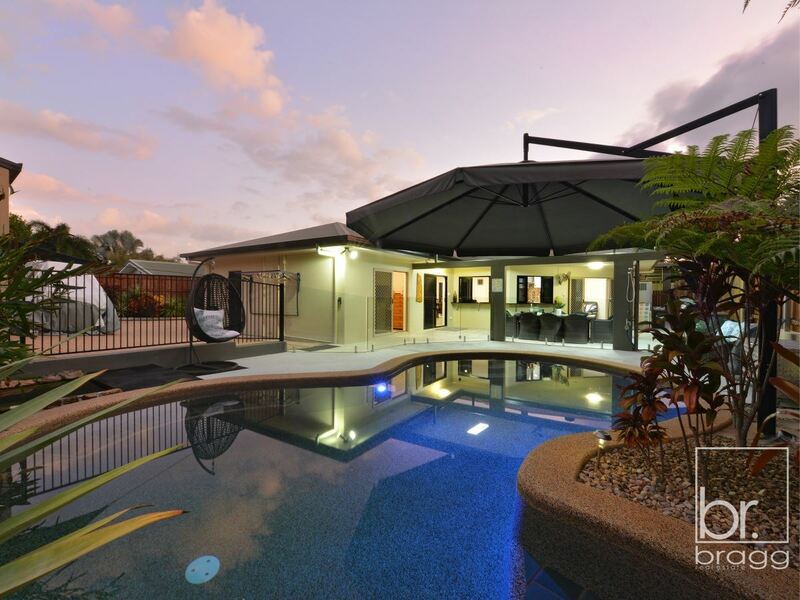 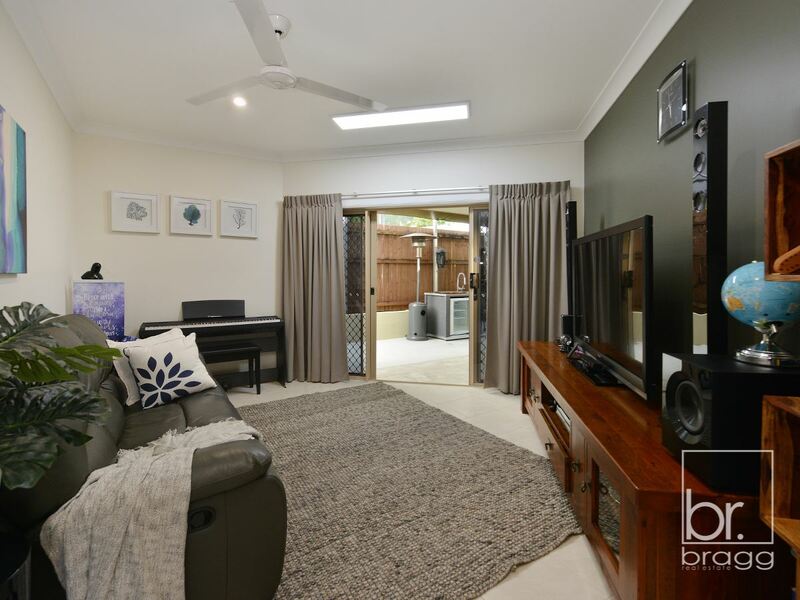 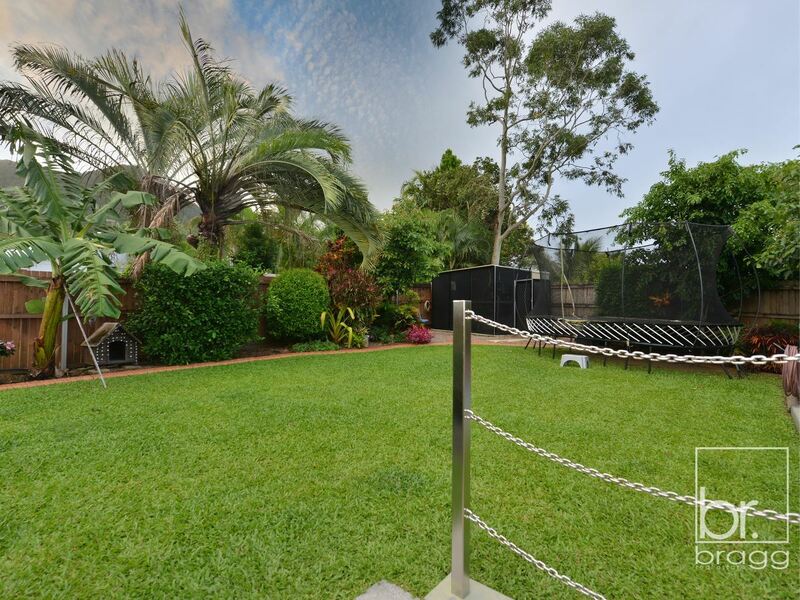 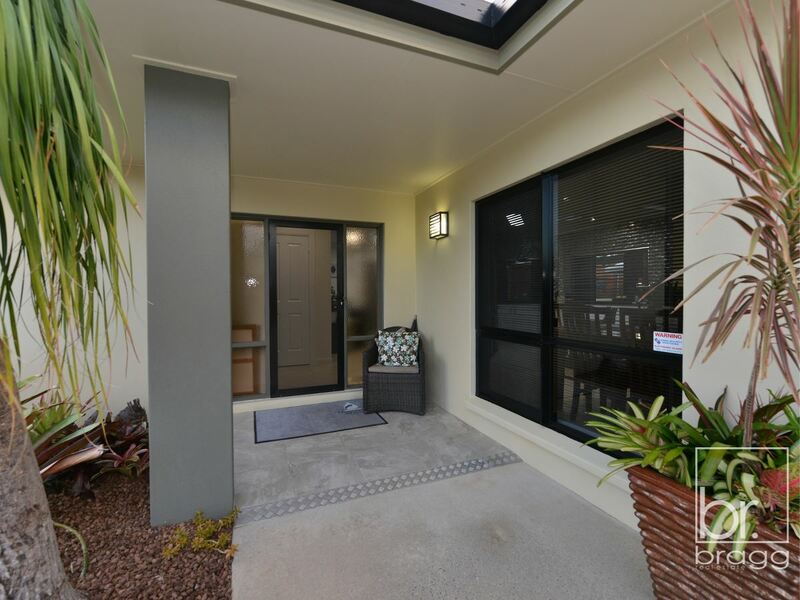 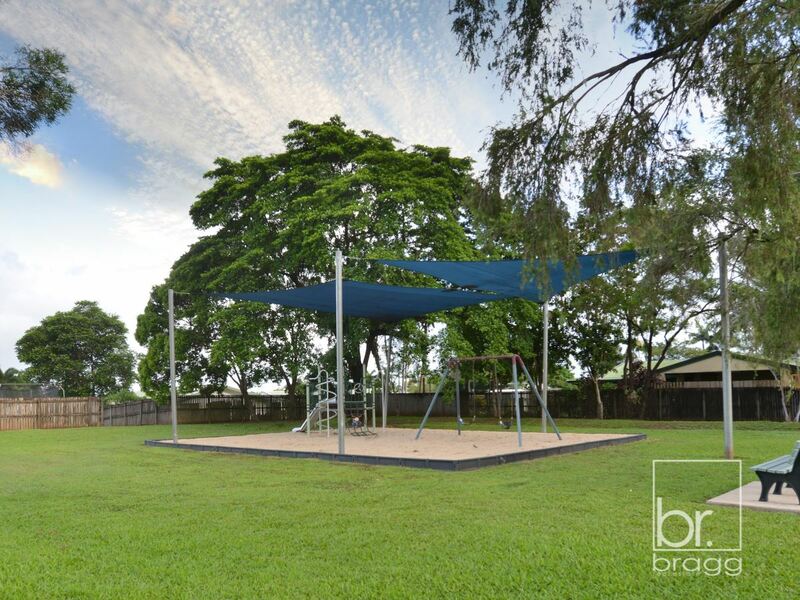 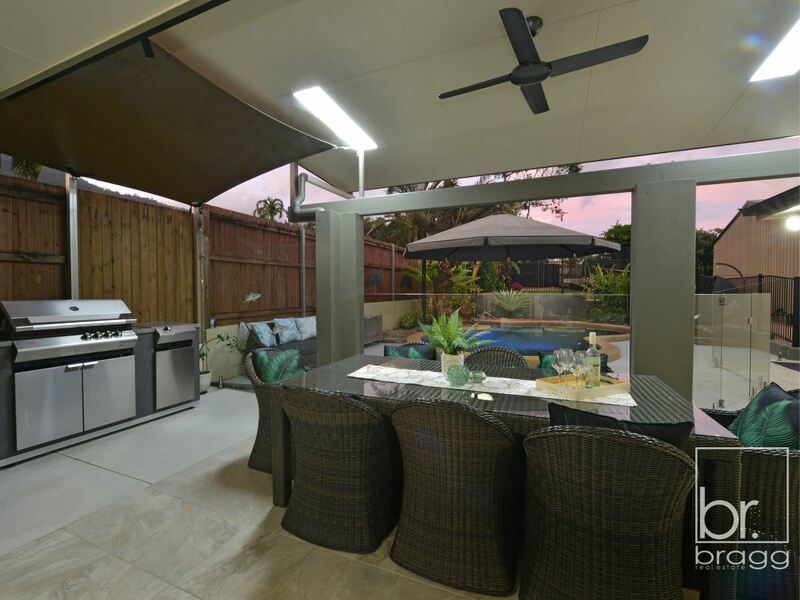 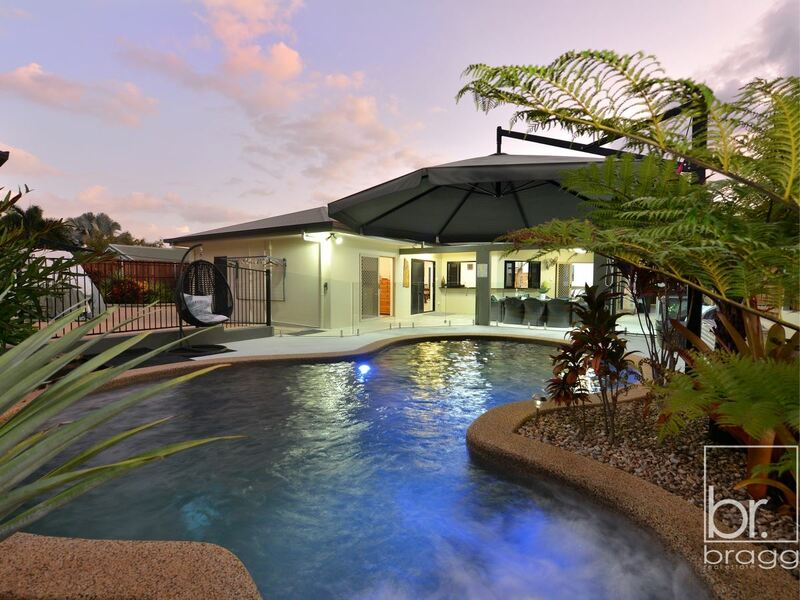 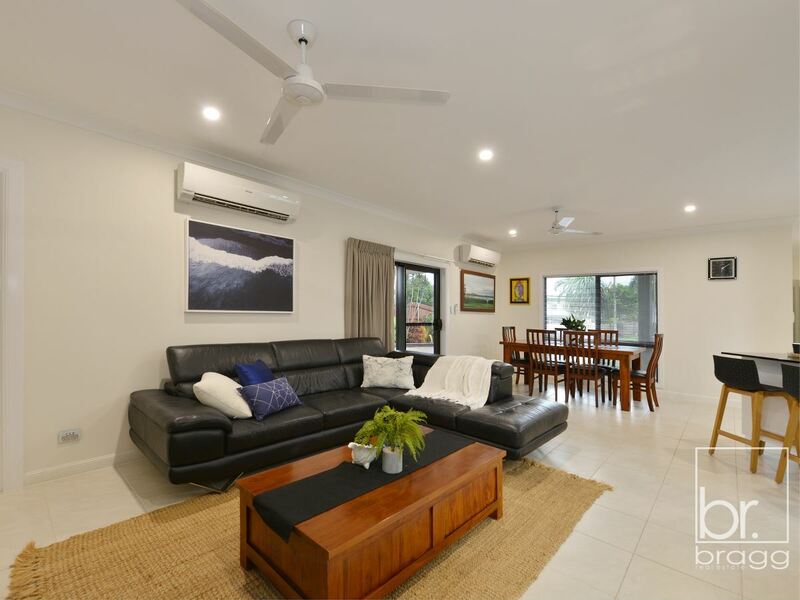 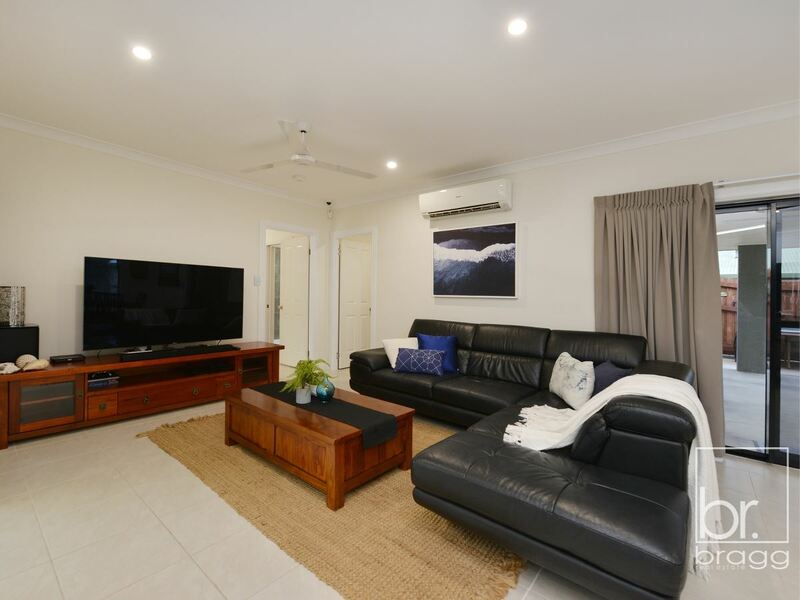 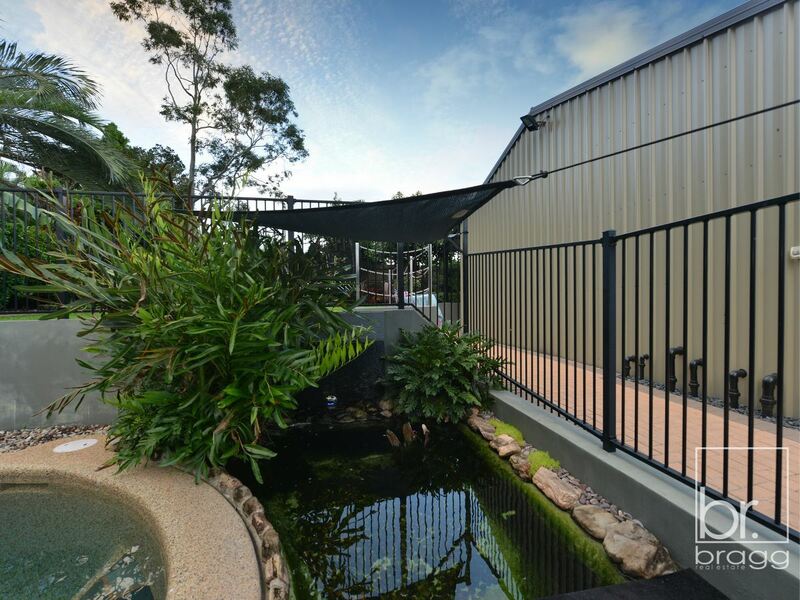 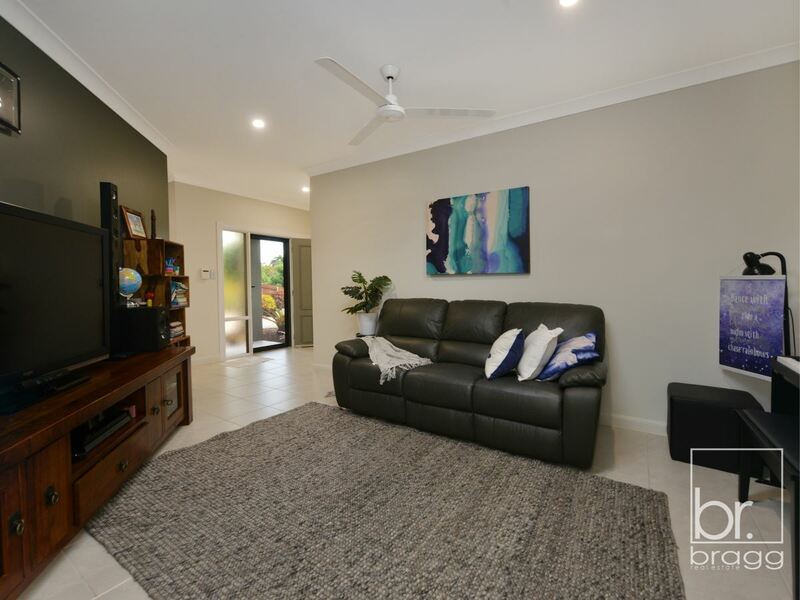 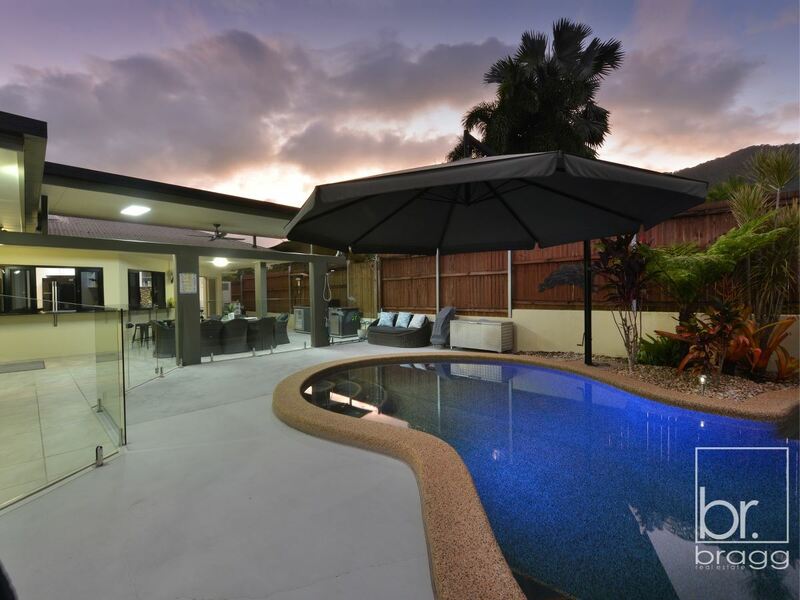 This home was created for the ultimate North QLD life which is easily recognised when you step out onto the huge entertainment area which includes a stainless steel outdoor kitchen/BBQ and overlooks the tropical in-ground pool which also features a spa. 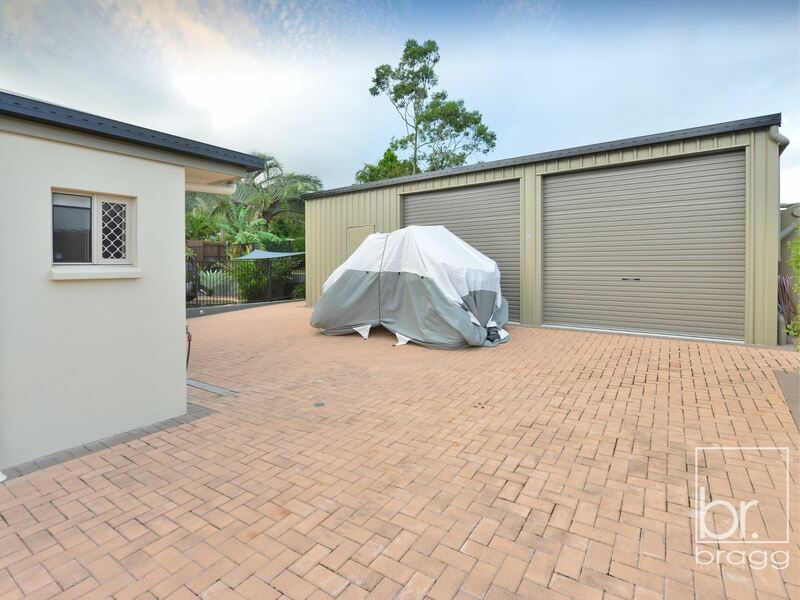 Bring your Cars, Boat, Caravan and Jet Ski! 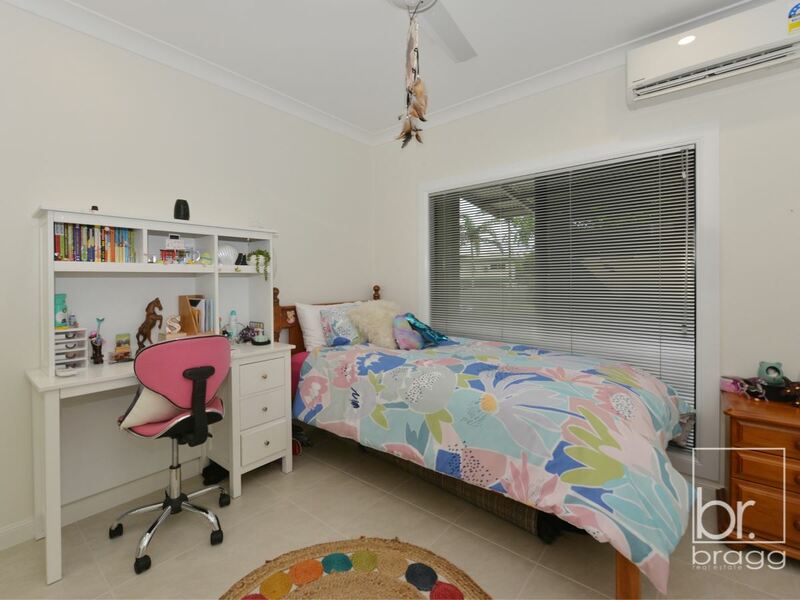 This property has room for all your toys! 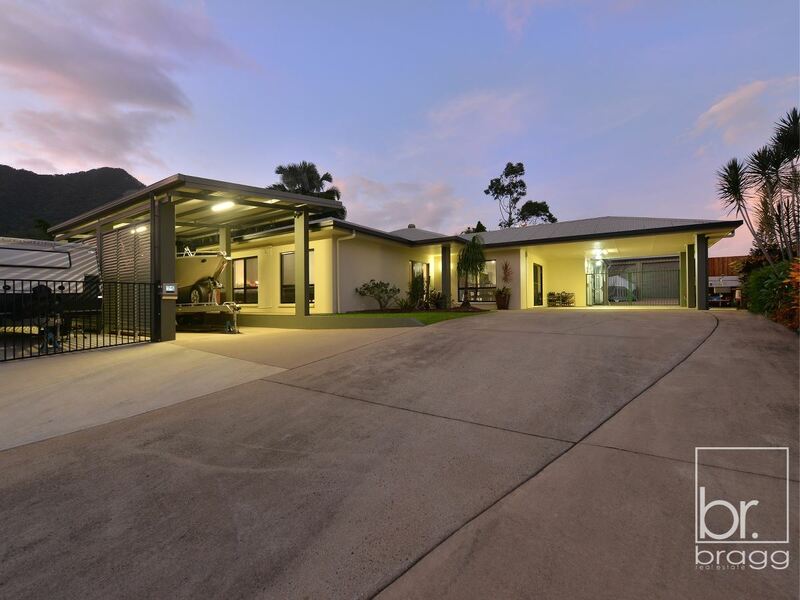 Just when you think this property couldn’t possibly offer anymore, discover the enormous powered 9m x 7m shed which also includes a mezzanine level perfect for the camping gear, an air-conditioner and industrial fan, creating the ultimate mans retreat. 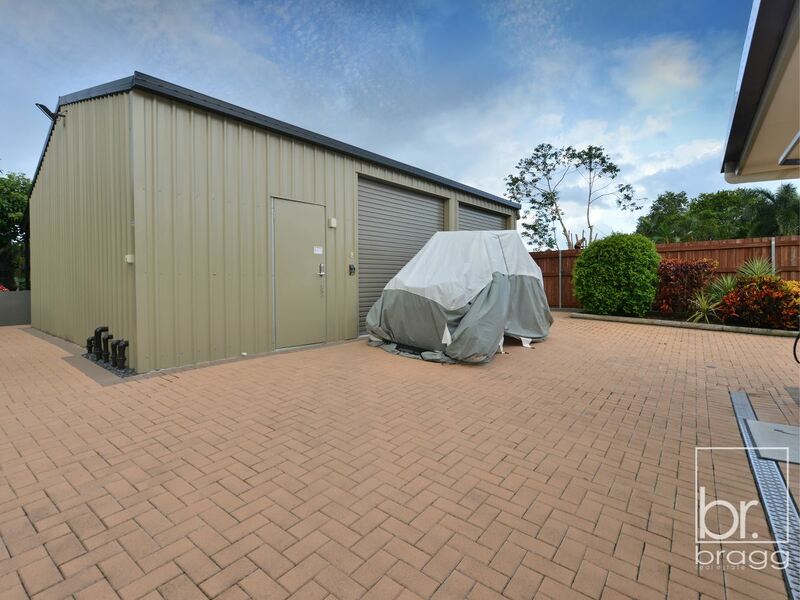 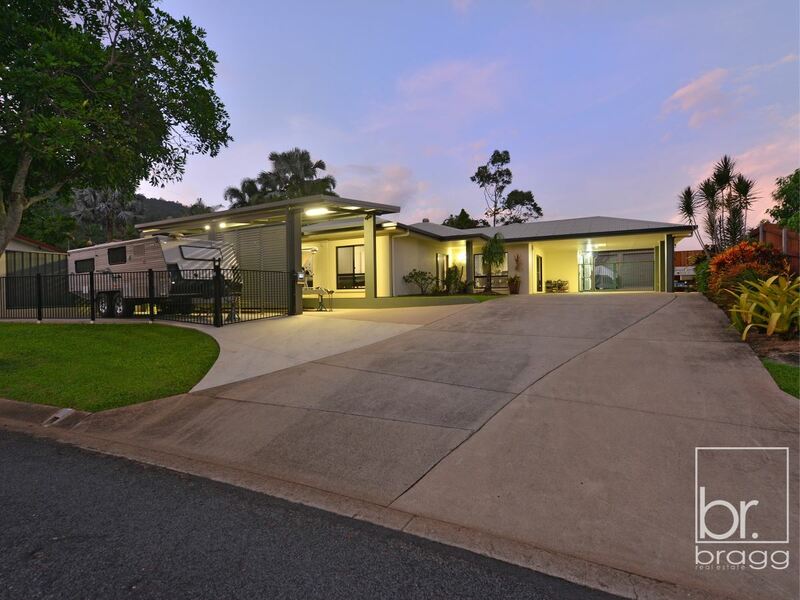 There is no shortage of car accommodation with the shed plus another double carport to the side of the home and another Carport with extra height at the front of the property– perfect for the caravan or boat. 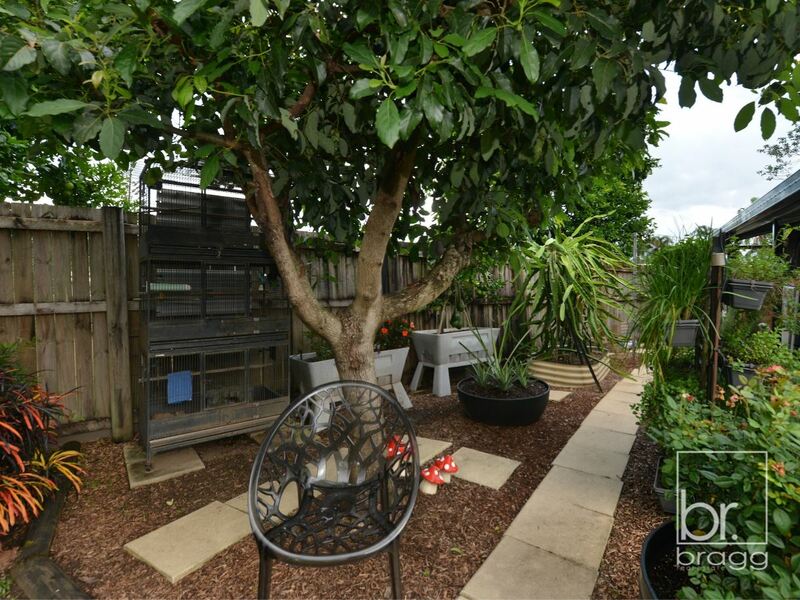 All this on an easy-care 942m2 block still with -plenty of back lawn space for the kids to play and even your own veggie garden with established avocado and lemon trees. 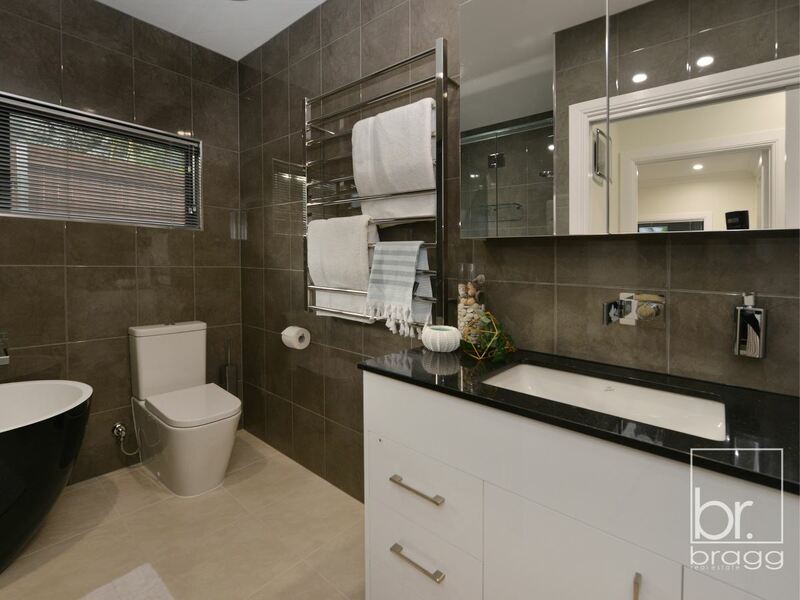 Opportunities like this do not appear often to the Mount Sheridan market, so be quick and secure the lifestyle you and your family deserves!